Excellent arrangement for Clarinet! 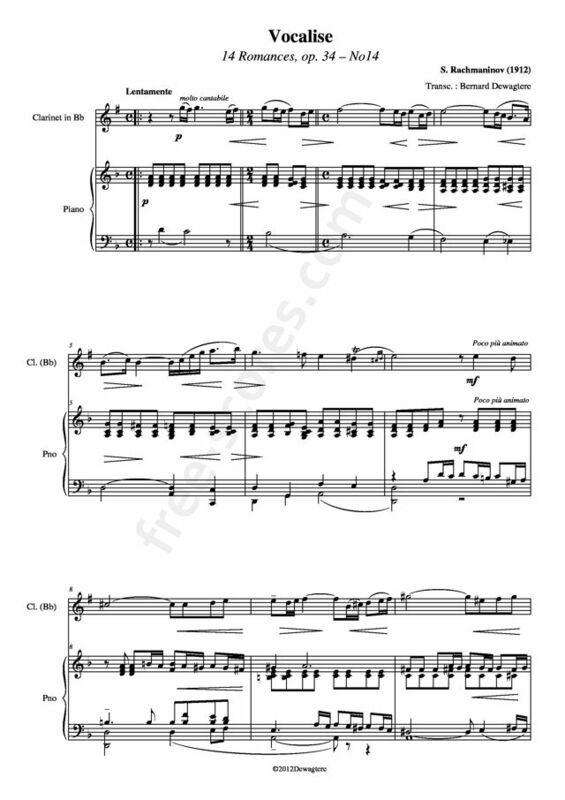 Even though I am an amateur I can play this arrangement. 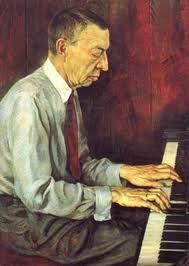 I love Rachmaninoff. Thank you for this.